SUMVIRBLOG HEALTH ADVICE FOR EVERYONE: Can you catch cancer? favorable results for the patient if are detected in time. Everyone is agreeing on one thing, with an early detection the mortality rate decreased considerably. The principal problem is that people, often, do not want to bother the doctor. For this reason, they ignore some crucial symptoms in order to do that. We always hear or read that cancer is preventable if is detected in time and the people have a fundamental role to achieve this. What kind of symptoms or signs can tell us that something is more serious? What is a warning sign that tell you if something is wrong with your health? To find out you must read this article. In the first place, our body is full of cells and cancer is a disease caused by an uncontrolled division of abnormal cells in a part of the body. So we can have different kind of cancer in different organs, which make more unlikely the detection. 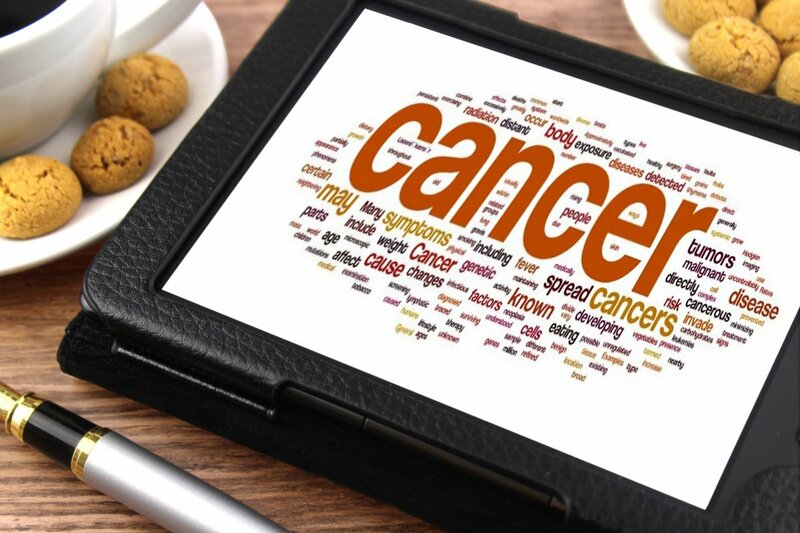 For some cancers like stomach cancer, an appropriately diet can help you to prevent them. However, in general, these pathologist must be detected and treated early. Patients must be aware of the first signals and search, immediately, a medical advice and apply for a screening test like mammography, Pap smear, colorectal exam or any other. Also, patients could learn to do routinely a self-exam, like the BSE (Breast Self-Exam) or TSE (Testicular Self-Exam). The idea is not to be a hypochondriac patient and go to the doctor every time you feel pain. However, you do not have to be ashamed to go to the hospital because you think that it is a waste of time. It is capital go to a hospital if a symptom recurs or persists (Above all, if the symptom has not felt before or is uncommon). 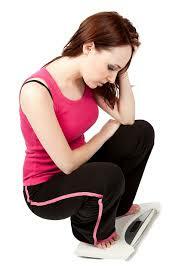 - Lost weight inexplicably, more than 11 pounds (5 kg) is a warning sign. It is very frequent in pancreas, stomach, esophagus and lung cancer. - Have fever, which a nonspecific symptom but every cancer patient may have fever at a certain point of the disease, principally if cancer is related with immunology system. - Have changes in your skin. For example: a zone becomes darker (hyperpigmentation), you suffer yellowing of your skin or your eyes (icteric), itch, etc. - Have wounds which persist for more than four weeks. - Cough constantly for more than three weeks. Those signs and symptoms are the most common which manifest on cancer but there is a lot which we do not mention here. If you look any unusual change in the way how your body feels or respond, especially if it persists or worsen, you must go to the doctor shamelessly and fearlessly. If the symptoms have nothing to do with cancer your doctor will report it to you and he will find out what is going on with your body. If is cancer you will be have the opportunity to treat it in the initial stage.